2 weeks to Read Tuesday. 1 week to Cyber Monday. 3 days to Black Friday. 2 days to Gray Thursday. If you don’t find the electronics deals you were hoping for on Gray Thursday and Black Friday, there is always Cyber Monday. If you don’t find great clothing deals on Cyber Monday, there is still Read Tuesday. 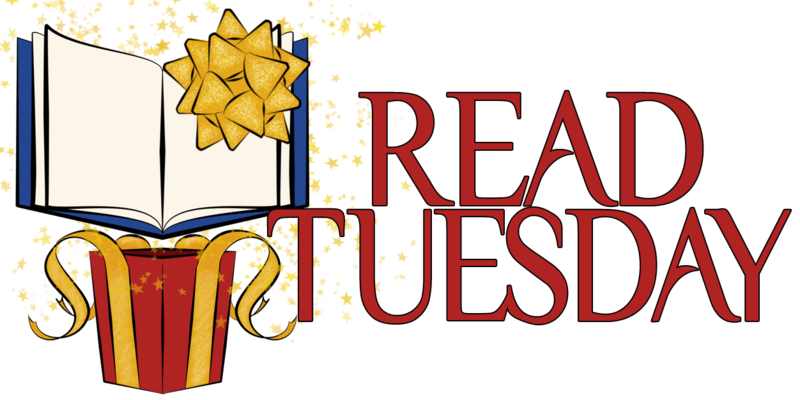 Read Tuesday on December 10, 2013 is all about book lovers. 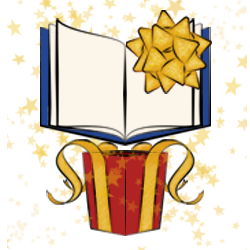 It’s a great opportunity to buy discounted books for yourself or as gifts. Who doesn’t enjoy a good book? Book lovers can learn check out the catalog by clicking here. Authors can learn more by clicking here. A reminder for all of you, Read Tuesday is coming my friends. Share widely! Get ready for Read Tuesday guys. It’s going to be fantastic!